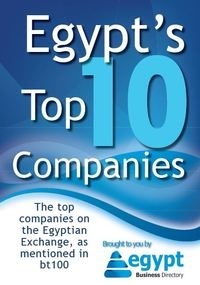 Egypt’s renowned magazine Business Today published its 12th annual bt100 list for 2013, which evaluates and ranks the most valuable 100 companies in the Egyptian Exchange. In partnership with Beltone Financial Research and PriceWaterhouse Coopers, Business Today’s list is ranked first by market capitalization then revenue. Beltone Research drew its evaluation from annual financial statements, Bloomberg, EGX monthly bulletins for December 2011 and December 2012 and Beltone Financial Statistics. 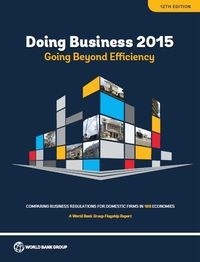 Download the free report to see which companies made it big and which dropped.